The 2015 Prime Minister’s Science Teacher Prize is awarded to Tania Lineham from James Hargest College. 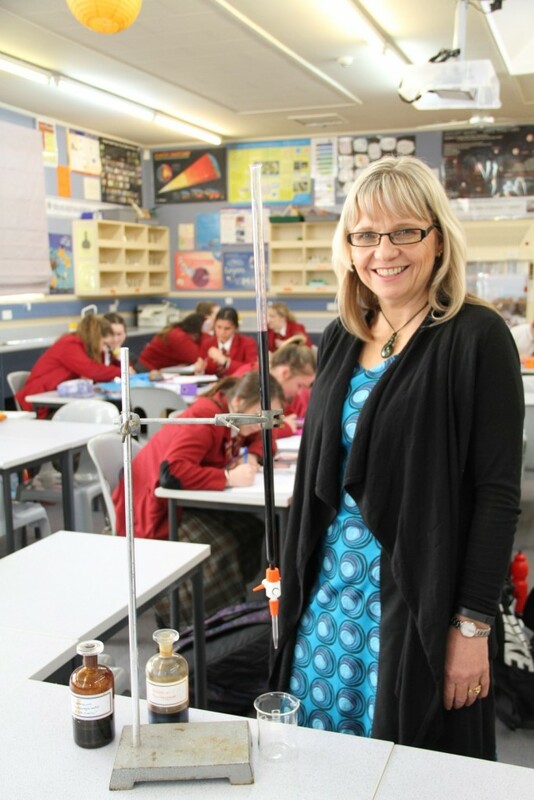 Tania Lineham has taught in Invercargill for 27 years—25 of them at James Hargest College where she has had an enormous impact as a leader in delivering the Science curriculum. Tania’s teaching redefines success in science as producing engaged, critical and informed 21st century citizens who are capable, competent and motivated to drive their learning about science. While Tania mentors and encourages gifted and able students to participate in local and national based science opportunities, she also has a vision for science to be engaging and of value for all students. The results her students achieve in examinations and growth in the number of students studying science across the school are evidence of her vision in action. Tania consistently seeks feedback about her own teaching and analyses this feedback alongside other data to modify and enhance her students’ learning. She shares the resulting professional learning willingly with colleagues. 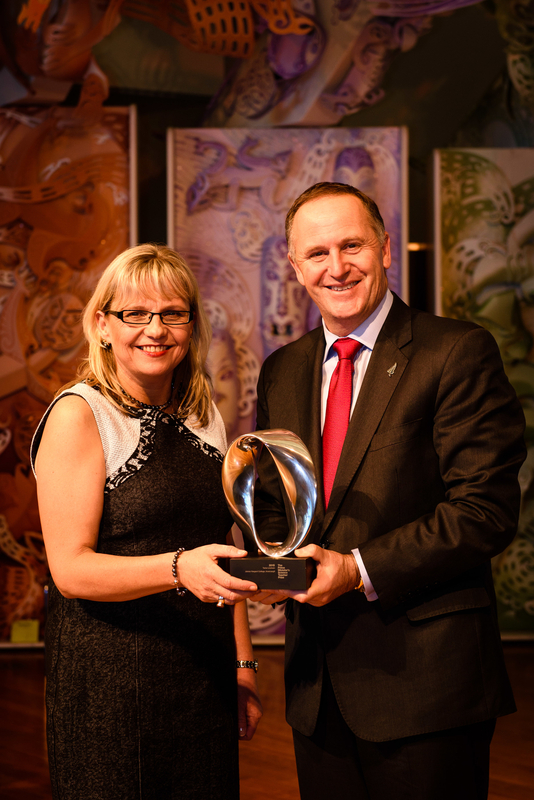 She is well respected in the wider science education community and has contributed her considerable expertise to numerous professional development opportunities for science teachers in Southland. Tania has been a member of the Southland Science and Technology Fair Committee since 1991 and is presently Chief Judge. 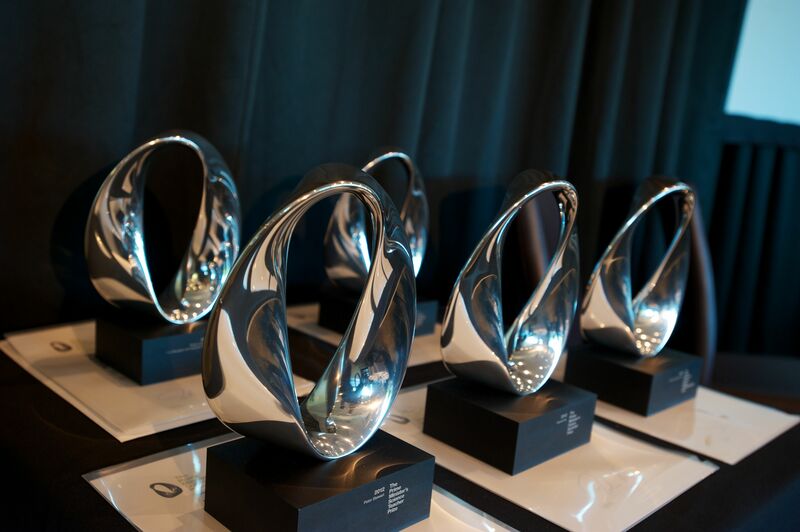 She has also helped build an outstanding track record of James Hargest students succeeding in local and national science-based competitions and being selected to attend international events. Tania is an excellent teacher, who inspires students and colleagues alike with her passion and enthusiasm for Science.